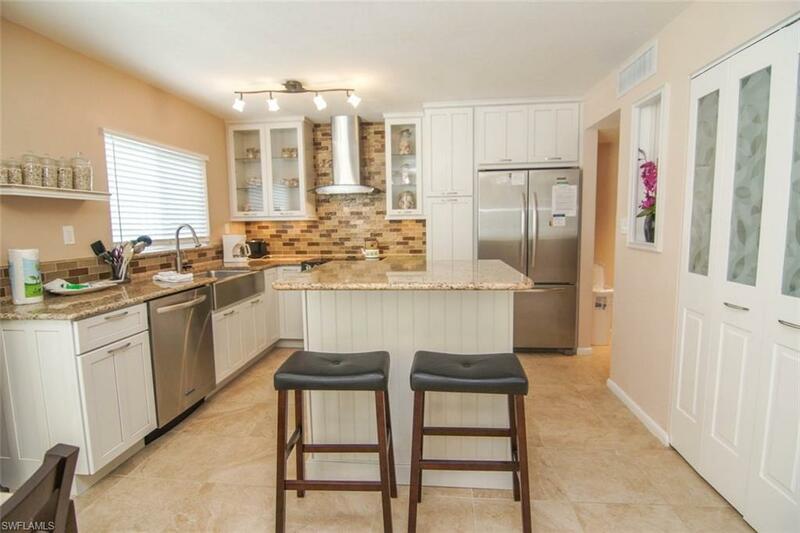 Island Beach Club 310A is a beautifully renovated condominium in a gulf front complex. Gorgeous interior. 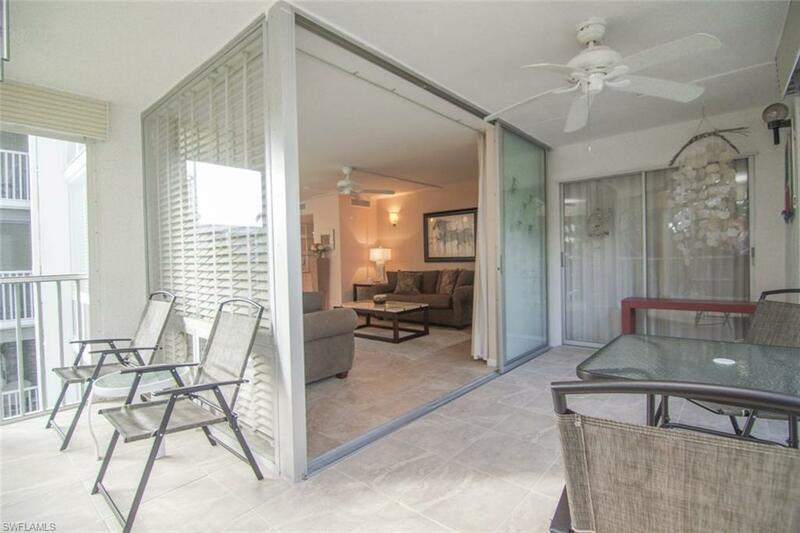 newer kitchen open to living area, large screened lanai, classic contemporary feel with clean lines. Updated bathrooms, paint, flooring, designer doors, and expanded master suite. Tree top views and very private. 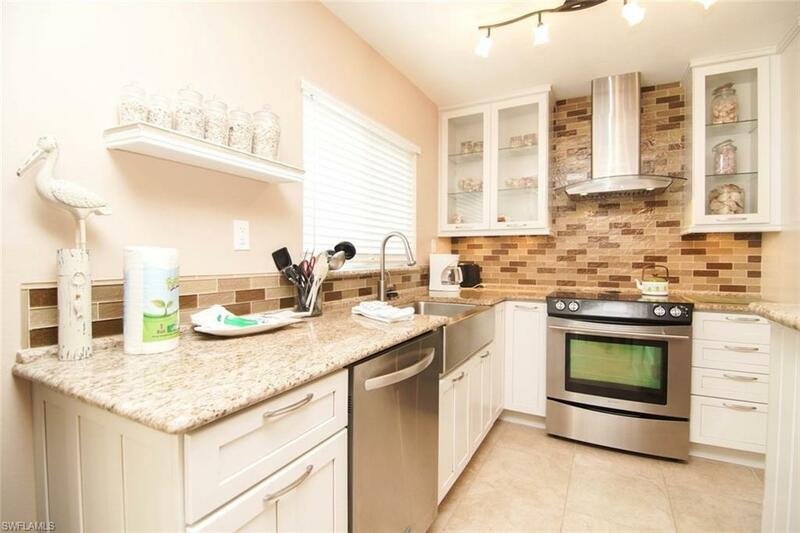 Laundry room, under building parking and storage, on-site manager, heated pool, community room. Steps to a beautiful beach and easy on and off island. 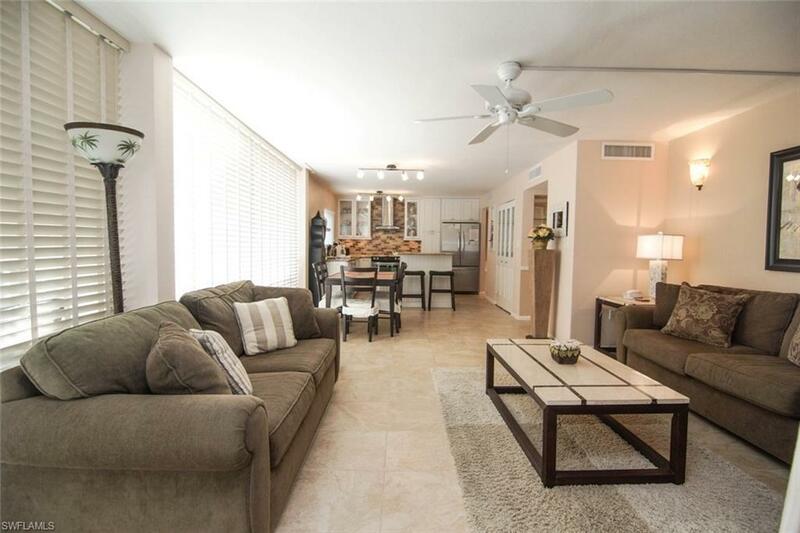 Perfect as a second home or rental property with weekly rentals permitted. New AC in 2016.